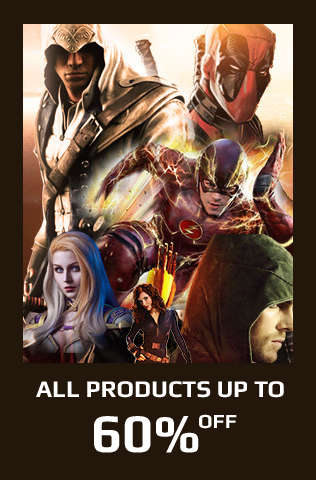 Reliable Quality Hosting is Here! 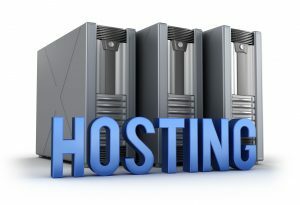 You’re looking for a reliable, professional and reputable hosting service; it needs to be one that provides the very best solution using the latest techniques and equipment. It also needs to be sensibly priced, and with satisfied clients who are willing to testify to the service provided. Where do you find such a service? It can be difficult to choose a hosting provider, but one thing you need to consider is this: do you choose one with Solid State Drive storage (SSD) or the more traditional Hard Disk Drive (HDD) method? We recommend you look for someone using the former, as it provides many advantages – not least it is quicker to access, and more secure. 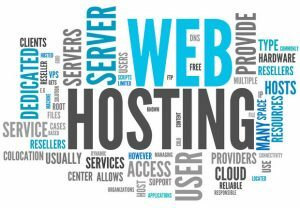 Another area you need to consider is that of ease of use; you need to be able to set up your hosting package quickly, and you need it to be easy to use, efficient and effective. Let us introduce you to VPS Server, a leading name in SSD storage and hosting, with the fastest, most up to date cloud hosting solutions at very attractive rates. What makes VPS Server the name to remember? 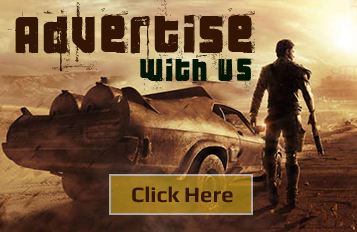 There are many impressive features on offer in what is a comprehensive and proven service. You get a performance-focused solution that is fast and reliable, and that uses the fastest virtual servers in the business. You get a guarantee of 99.99% uptime, thanks to a carefully designed and implemented infrastructure. You also get 24 hour, seven days a week technical support, with a knowledgeable and friendly team on hand to help you whenever you need them. VPS Server is dedicated to providing clients with the best service available, and they use 3-Way SSD Replication for the most effective solution of all. What does this mean? Put simply, your Virtual Private Servers (VPS) are stored on three separate servers at all times, giving you added safety over solutions that use only one server for storage. They also provide you with an easy to use control panel, from which you can perform all your necessary administration tasks, and you can use the system for Windows and Linux operating systems. Such attention to detail and proven reliability makes VPS Server a popular choice with users in many locations. Another benefit of using the VPS Server solution is the ability to choose from a number of server locations. There is a choice of locations in the USA – in New York, Miami, Chicago, Dallas and Silicon Valley – or you could choose London, in the UK, Frankfurt in Germany or Amsterdam in the Netherlands. It’s entirely up to you, and each has its benefits. 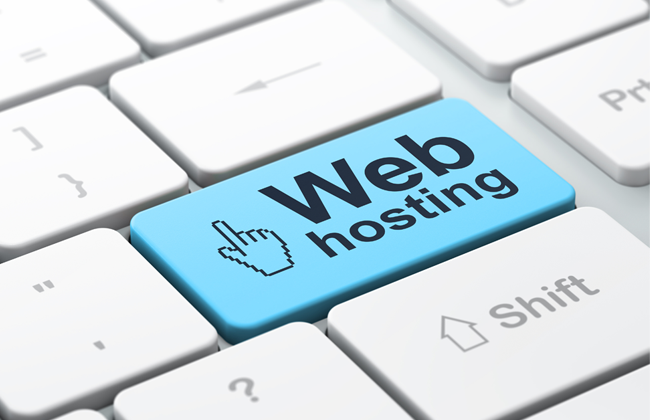 With flexible billing options, and a set-up time of just 60 seconds, you can rely upon VPS Server and the excellent team of operatives to make sure you get the best solution available, with the fastest time and most efficient hosting and storage, so check them out now for more information, or get in touch and one of the team will be happy to answer any questions you may have.